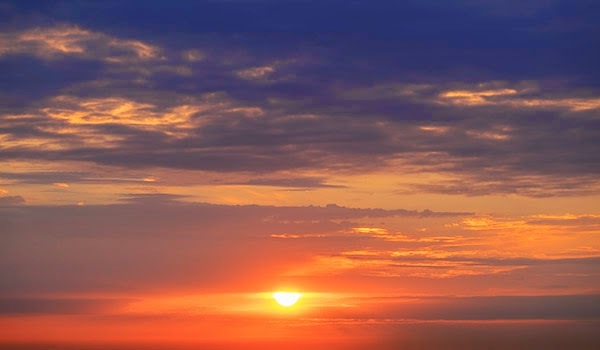 I greeted the dawn with the Fuji X-T1 and 18-135mm zoom and continued on through the day with the same combo. 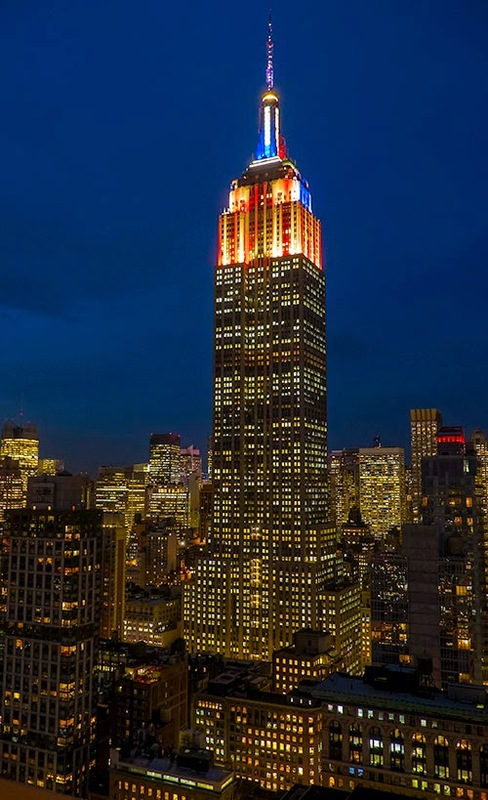 At night the Empire State Building was lit with red and blue to represent to two political parties on election day. 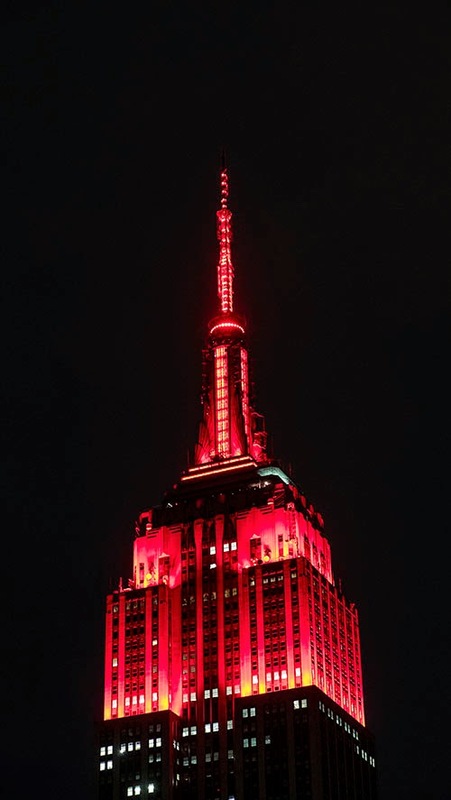 Click here for a schedule of the lights of the Empire State Building. Sunrise at 6:29AM over the East River. Building lights at dusk. 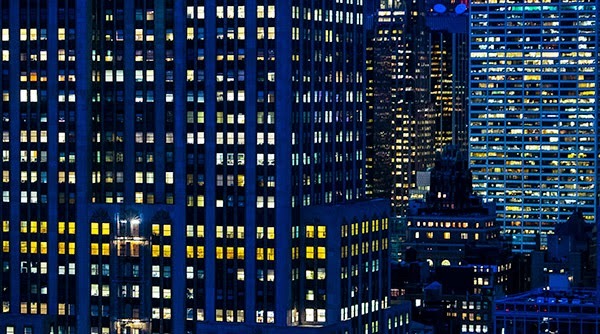 The building on the left with most of the lights is the Empire State Building. 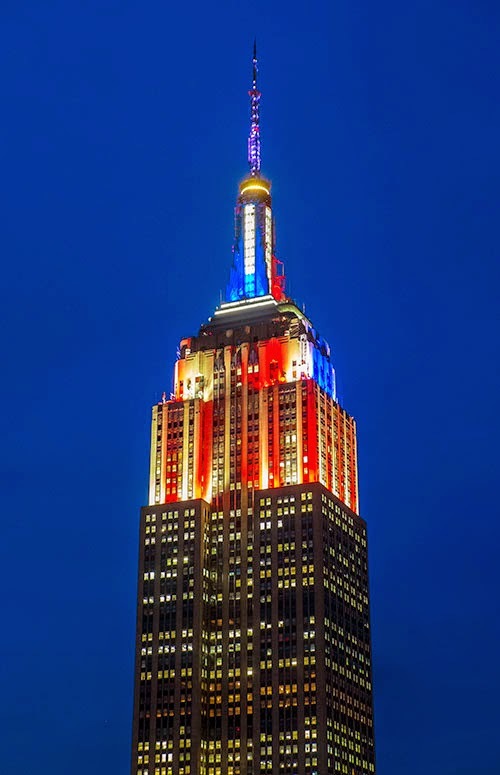 For election day the Empire State Building was lit in red and blue to represent both political parties, with added alternating blinking colors while the election results were being tabulated throughout the night. The view I have of the Empire State Building is high enough to eliminate any perspective distortion due to camera tilt. Normally, the tower lights are turned off around mid-night. 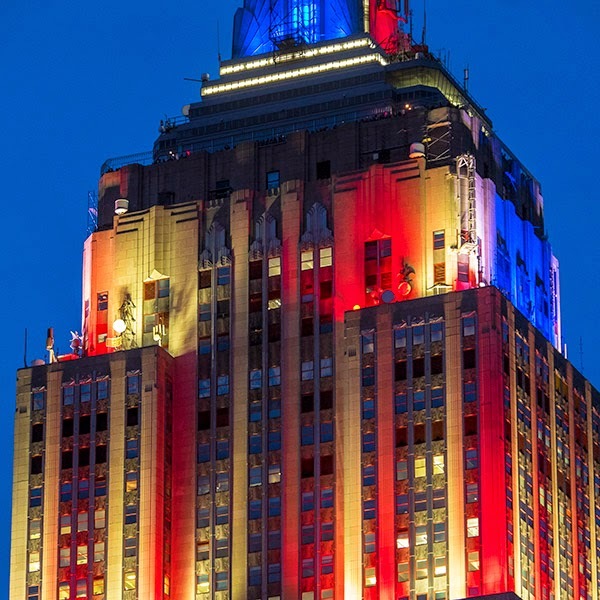 For the election, however, the flickering red/blue changed to all red to commemorate the winning party once the election results were in, and the lights stayed on throughout the night until the beginning of twilight the next day. 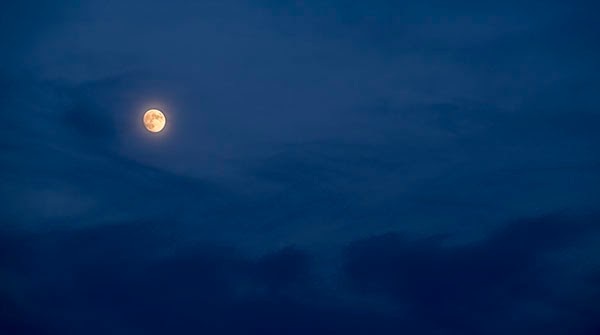 The moon, close to full, rises in the east at sunset.